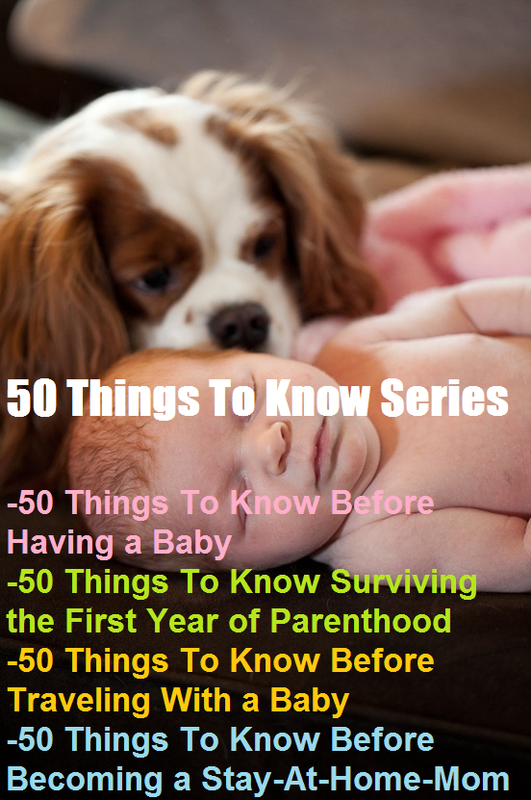 Here is a list of things to think about before traveling with a baby. Te first year with our baby we camped in a Yurt, went on a cruise, and went to Grandparents that lived 3 hours away. We just got back from a beautiful vacation to Bermuda. 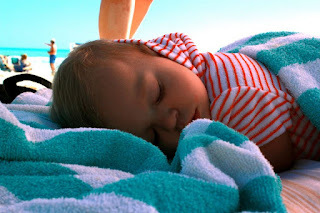 We took our 10 month old baby to Bermuda for 7 days on the NCL star leaving from New York City. If you have not booked a cruise, here are some tips on saving money. Here are some general travel tips to travel with a baby. To view pictures of our trip view our Charlie The Cavalier facebook page. Maybe become a friend while you are there too! We had 3 days in Bermuda. We took her on the bus 2 days to horseshoe beach, and one day on a water ferry to Georgetown. Some families did not go far from the ship with babies because they were nervous. I think it helped that my husband and I took the same cruise years ago. With a umbrella stroller, we thought we could do anything we could do without a baby. We went up hills, but we were fine. My husband and I have been to Bermuda before so we knew how crazy the buses were. We made the decision to just hold our baby on the bus which worked out fine. If anyone has any questions about cruising with a baby I would love to hear them! We did it and I think with planning anyone can. With proper planning we had an amazing time. We were both tired at the end, but not any more tired than we would have been without a baby. Everyone needs a vacation after their vacation, right? Please help me add to the list until I get to 50! What are your travel tips? Here is more baby stuff on I have pinned on pinterst. 1. Pack Baby Clothes in Shoe Rack- I decided to pack her clothes in a shoe rack. A spot for each day. I packed 3 changes of clothes, 3 travel bibs, and food for each day. When you pack the baby clothes and your own clothes in one bag, finding those little clothes are hard to find. Instead of creating a scavenger hunt for yourself pack the little clothes in a separate bag. 2. Don’t Bring Too Many Diapers– A day or two before leaving on a trip count how many diapers you use that day. Then only bring the amount of diapers for the days you are gone, plus a few extra. Remember enough wipes too! Remember your swim diapers! 3. Pack Baby Food In Multiple Containers– I read a story about a woman who dumped all the formula she had on the floor while on a cruise. Let’s both learn a lesson from this story by packing baby food in multiple containers so there will not be this type of accident. If you are breastfeeding you may need to think about putting extra milk in different containers. 4. Feeding Chair– A Infant Travel Chair may also be needed if you baby is a little older. 5. Bring Easy to Pack Toys– Bring flat or easy to store and carry toys with you on your trip. The stacking cups worked great on the ship and at the beach. I also like the rings for holding toys and to play with. 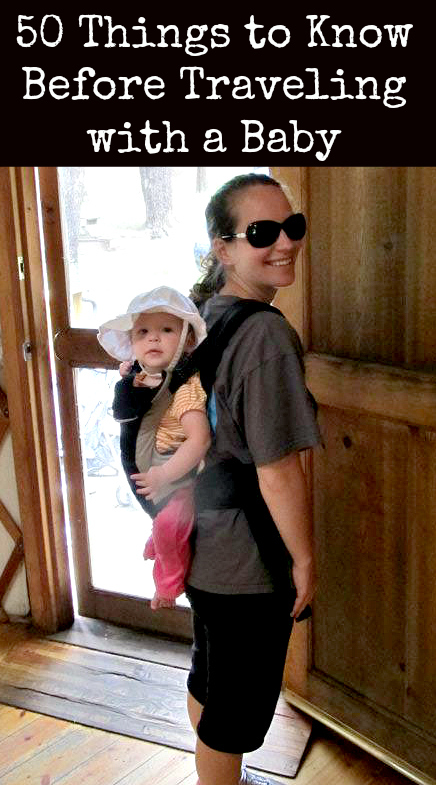 Great for strollers or to attached to the diaper bag. 6. Plan a Sleeping Place– The ship had a pack and play ready for us. All I had to do was ask the room steward. My parents watched then in their room one day and their room steward found an extra one on their floor. A pack in play in a great place for a baby to sleep while traveling. If the pack and play is too big to bring with you, they do sell other devices for your baby to stay in one place so you can both sleep sound at night. 7. Bath Time– Remember your baby soap. I believe bathing your baby is where you are both the most comfortable. Some people can bath them in a sink. Other babies don’t mind a shower. If you prefer a tub you can purchase a collapsible tub one or bring the one you use from home. We used the shower and it worked just fine. 8. Remember Your Must Haves– I have certain things that I think works best to put the baby to sleep and keep her from crying. Remember to pack these things because if they work for you then why not bring them with you. 9. Sound Machine– We brought her sound machine. We listened to the waves while we were on the ship and rain in the yurt. 10. Pack Your Baby Medicine Cabinet– A friend recommended to me putting all the baby medicine in a small fishing tackle box to have organized baby medicine whenever you need it. This may include baby Tylenol, teething gel, and a thermometer. There may not be a 24 hour Walmart where you are traveling. 11. Bring a Baby Hat– White soft baby skin burns quickly! You may be outside for longer than you think. A hat can be helpful even when your baby takes a nap in the stroller. 12. Sun Tan Lotion– I have been told babies under 6 months should not wear suntan lotion. You may want to pack sun tan lotion. 13. Baby Carrier– You may have a personal baby carrier. Think about the terrain when deciding what to pack. 14. Stroller– Collapsible strollers work best on the ship and on land. In Bermuda they only allow umbrella strollers on the bus. Jogging strollers are nice for camping but large to pack. 15. Disposable Bibs– Disposable bibs worked great for us during the week. We had three in the diaper bag each day. We just left them to be thrown away when we were finished. 16. Ziploc Bags– Ziploc Bags are a great way to store everything! Snacks, old diapers,wet bathing suits, and old bibs. They are very helpful while traveling with a baby. 17. Pack in Large Suitcases- We decided she was too big and heavy for a carrier. We brought a umbrella stroller. So there was only 2 hands left. We brought 2 big suitcases with all of our stuff. 18. Plan Packing List Ahead of Time– Make a packing list and check it twice. You can’t buy formula, food, or diapers on board. 19. Kitchen Trash Bag– Bring one of these for your dirty laundry. We put the entire families in one bag. Then when we got home, we just put the bag in the laundry. 20. Plan Itinerary Ahead of Time– We did some internet research before going on her trip. For example babies can be on buses without car seats in Bermuda. 21. Connect With Other Moms– You may not be the only one with a baby. Connect and trade stories with other Moms that are traveling. 22. Be Ready to Changes– Everything does not always go smoothly even when you are not traveling with a baby. Have many back up plans. 23. Time– Give yourself more time than you need. 24. Create a Diaper Bag List– Make a list of things you want in the diaper bag every day. Then you can pack the bag an not worry that you are missing anything. 25. Unpack– My husband and I usually live out of our suitcases on vacation. This time we actually organized and unpacked. 26. Recreate Your Changing and Feeding Areas– Put the materials you need in these areas for easy changing and feeding. 27. Reusable Food Pouch– We fed her with a reusable food pouch. We found apple sauce, yogurt, and other liquid foods to add to it on our trip. 28. Wet Wipes– Bring more than you think you need. This are great for cleaning up spills too. You never know where you will be when you might need to clean up lots of poop.